Sierra Wireless AirLink GX450 wireless gateway modem is only approved for international carriers. 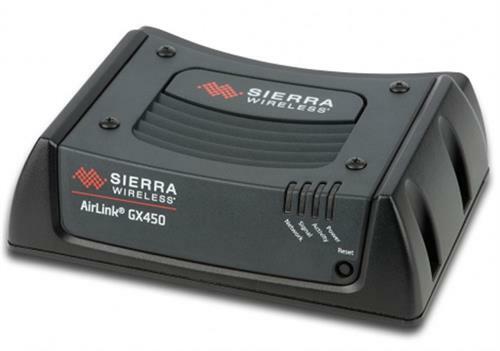 The Sierra Wireless AirLink GX450 LTE mobile gateway router is rugged and transmits mission-critical communications for in-vehicle applications. 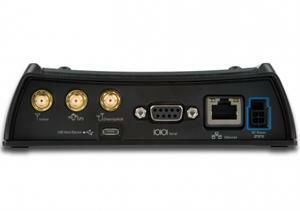 The AirLink GX450 mobile router is Military spec Mil-STD-810G conformance to vibration, shock, humidity, and thermal shock. By extending the management and enterprise network to the fleet, this router ensure reliable and secure broadband access for mobile users in the field.